Cyd Charisse (March 8, 1922 – June 17, 2008) was an American actress and dancer. She was a sickly girl who started dancing lessons at six to build up her strength after a bout with polio. At 12, she studied ballet in Los Angeles with Adolph Bolm and Bronislava Nijinska, and at 14, she auditioned for and subsequently danced in the Ballet Russe de Monte Carlo as "Felia Siderova" and, later, "Maria Istomina". Charisse entered films in the 1940s. Her roles usually focused on her abilities as a dancer, and she was paired with Fred Astaire and Gene Kelly. Charisse was married to singer Tony Martin from 1948 until her death. The marriage lasted 60 years. Charisse's first husband, whose surname she kept, was Nico Charisse (March 1906 – April 1970); they were married from 1939 to 1947. Her height was 5' 7½" (1.71 m). Cyd Charisse was featured in the 2001 Guinness Book of World Records under "Most Valuable Legs", since a $5 million insurance policy was reportedly accepted on her legs in 1952. Bea Rose Santiago is a Filipino beauty queen and model who was crowned Miss International 2013. Her height is 179 cm, measurements: bust - 86, waist - 60, hips - 88. Ekaterina Plekhova is a Russian beauty pageant titleholder who won the title of Miss Intercontinental 2013. Her height is 174 cm, measurements: bust - 84, waist - 60, hips - 90. Gurleen Grewal is Miss Diva 2013 1st runner-up. She is representing India at Miss International 2013. Her height is 172 cm, measurements: bust - 76, waist - 63, hips - 87. Alyz Henrich is a Venezuelan model who won the title of Miss Earth 2013. Her height is 176 cm, measurements: bust - 90, waist - 60, hips - 92. 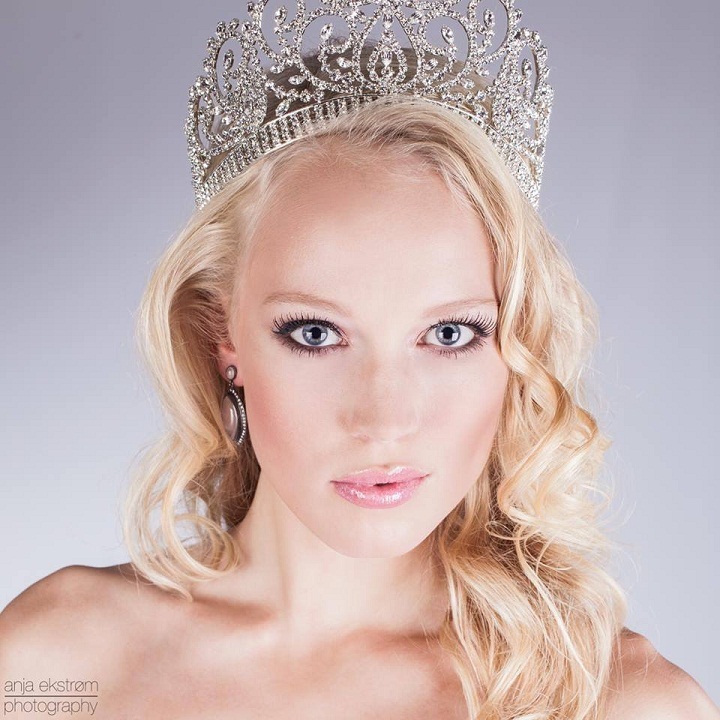 Josefine Mikuta Poulsen is Miss Denmark Earth 2013. Her height is 177 cm, measurements: bust - 90, waist - 65, hips - 83.